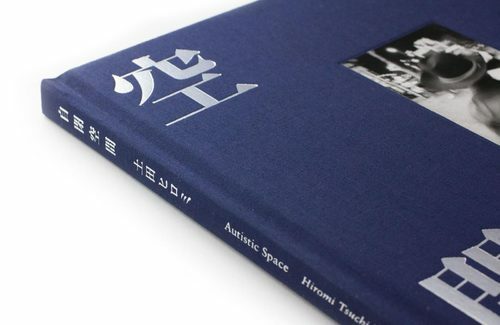 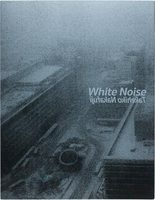 n 1971, “Autistic Space” was the series that launched Hiromi Tsuchida’s career as a photographer, winning him the prestigious Taiyo Award. 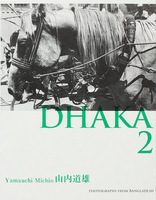 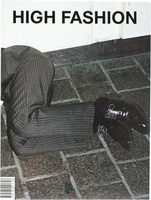 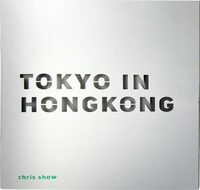 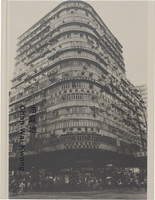 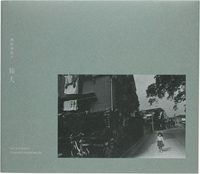 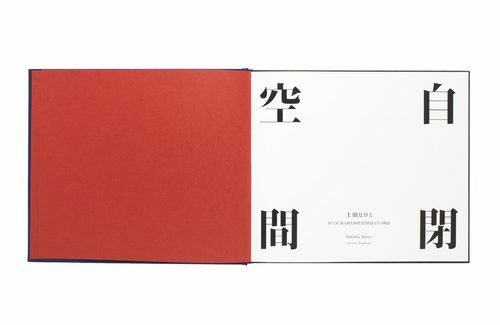 Despite being exhibited at Nikon Ginza Salon, the work was not made available in print. 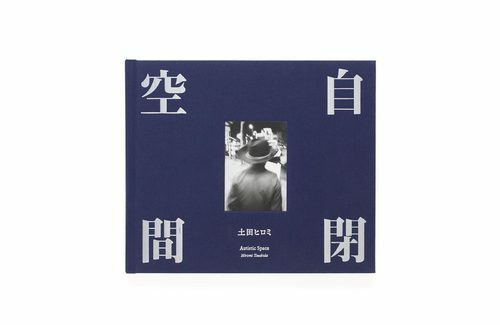 For this 2018 publication by Zen Foto Gallery, Hiromi Tsuchida revisited his series of photographs taken in Tokyo’s Asakusa district. 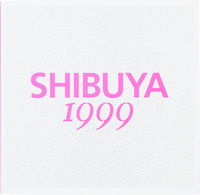 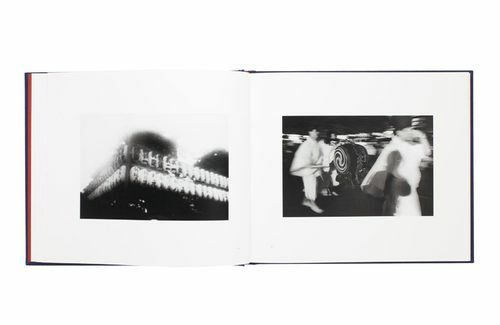 Tsuchida reworked the series, adding 30 new photographs and restructuring the order in which they appear. 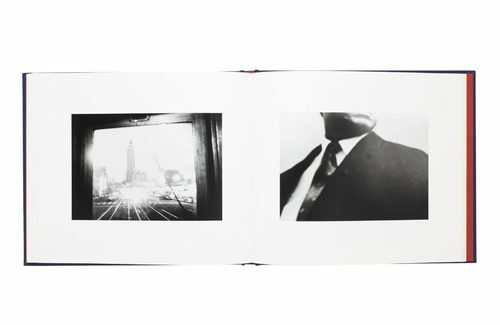 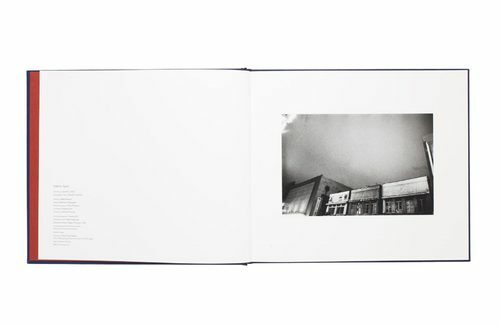 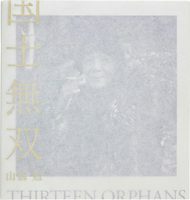 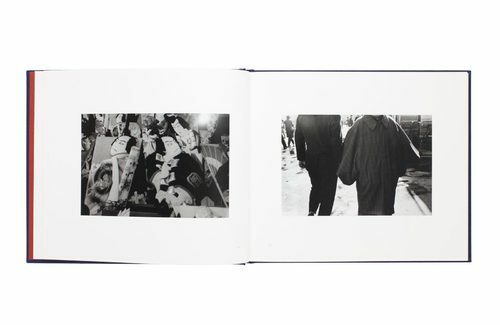 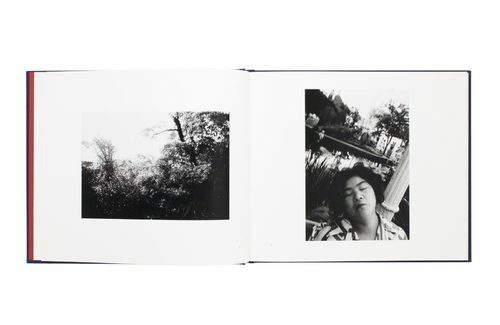 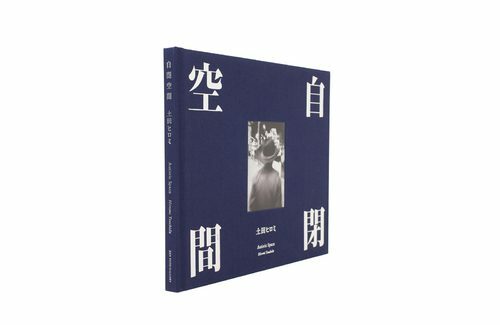 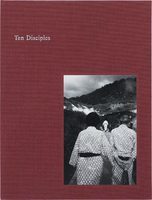 “I wanted to see if something valuable might emerge from the fusion of the photographs selected by the Hiromi Tsuchida of the 1970s and the Hiromi Tsuchida of 2018”, Tsuchida explains in his extensive afterword (in English and Japanese).